Chester Bennington was laid to rest on Saturday — just over a week after he took his own life. 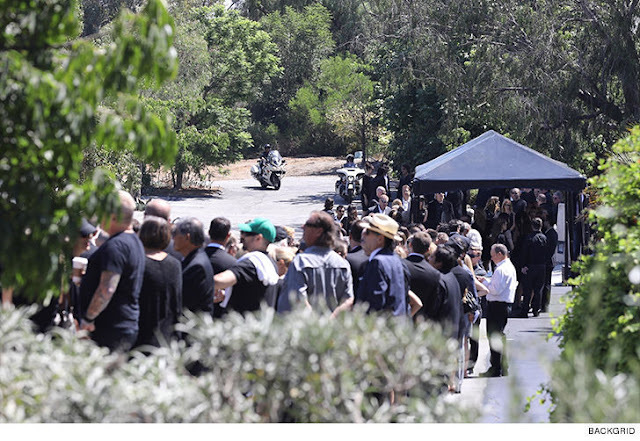 The funeral took place near the Linkin Park’s singer home in Palos Verdes Estates, Calif. on Saturday at the South Coast Botanic Garden. Each guest was provided with a yellow wrist band featuring Chester's name and a pass — similar to the types of VIP passes fans and press would obtain for a concert. Austin Carlile, the former lead singer of the band Of Mice and Men, shared images of the passes, which featured a photo of Bennington singing in a crowd illuminated by the light of hundreds of cell phones. The funeral was tightly protected by police as the family was adamant on it being a private service, according to TMZ. 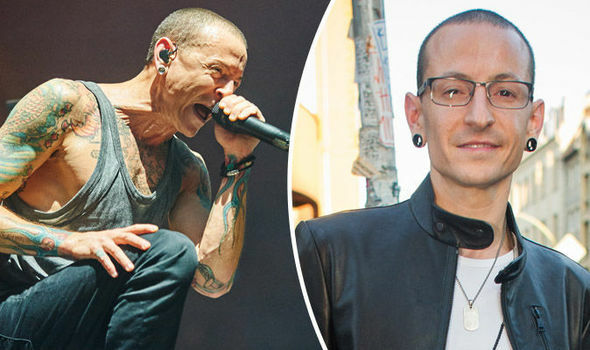 To honor Bennington’s memory, fans have set up various memorials across the globe, which his bandmate Mike Shinoda shared a link to social media on Friday. It is unclear what famous guests were in attendance, but numerous musicians have paid tribute to the rocker since he committed suicide on July 20. A full stage was set up for musicians to perform tributes in the singer’s honor, according to the gossip site. Bennington, 41, hanged himself in the doorway between his bedroom and bathroom last week on what would have been his dear friend Chris Cornell’s 53rd birthday. Bennington performed a rendition of “Hallelujah” at Cornell’s funeral after the Soundgarden frontman also hanged himself back in May.